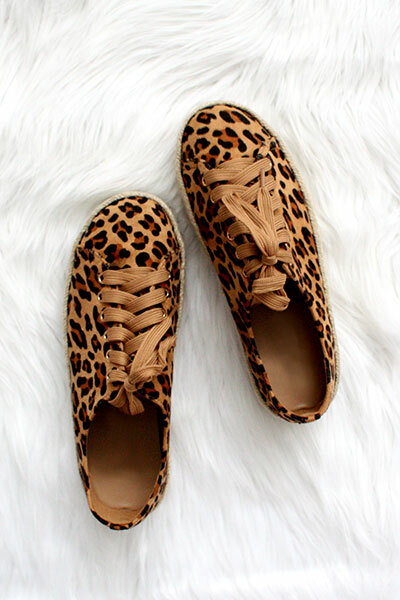 Lace up espadrille sneakers in leopard print. 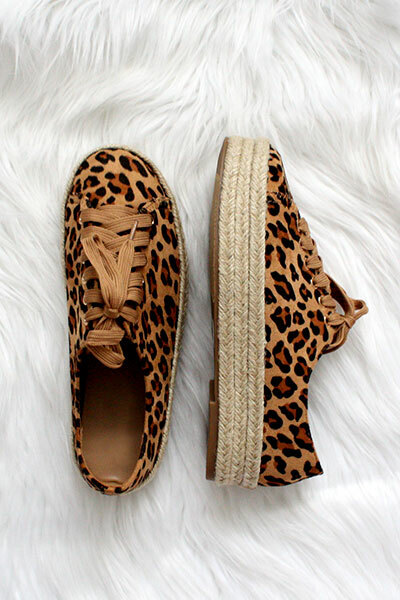 Beautiful leopard print fabric with a straw espadrille sole. 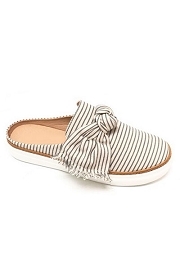 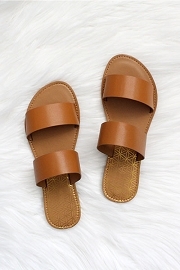 A casual sneaker with a touch of summer! 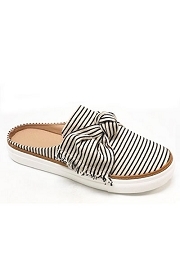 Grab a pair of these super popular sneakers!